Several weeks ago, I received a rejection from one of my dream editors at one of my dream houses, and I was just sure this was the one. (Ironically, it came just after my last Alley post about the beauty of your story, whether or not it sells. Maybe next time I should write about the beauty of your novels becoming Hallmark movies. )At first, I handled it remarkably well. I've got plenty of other houses to submit to, one in particular has already shown interest, and I am super confident in this story. I trust God has a path for it, as I've never trusted before. This book changed me, and much as I have big dreams for it, that in and of itself really is enough. Then one day a week or so after the rejection, I found myself in the garage, suddenly crying my eyes out. Matt came in, and after I believe the words "What in the world is happening?" came out of his mouth, he gave me a big hug and asked me what was wrong. "I just don't understand why they didn't want my story," I whispered. These moments will define us. The moments our foundation feels cracked, but we simply keep walking. As the following days passed, I noticed I had to fight much harder to keep my peace. Suddenly, I was looking at other people's books and wondering, "Why not me?" And I really had to fight against a victim mentality. Have you ever been there? I think all of us have. It masquerades as a healthy, normal way of coping with disappointment. But it's so not healthy. 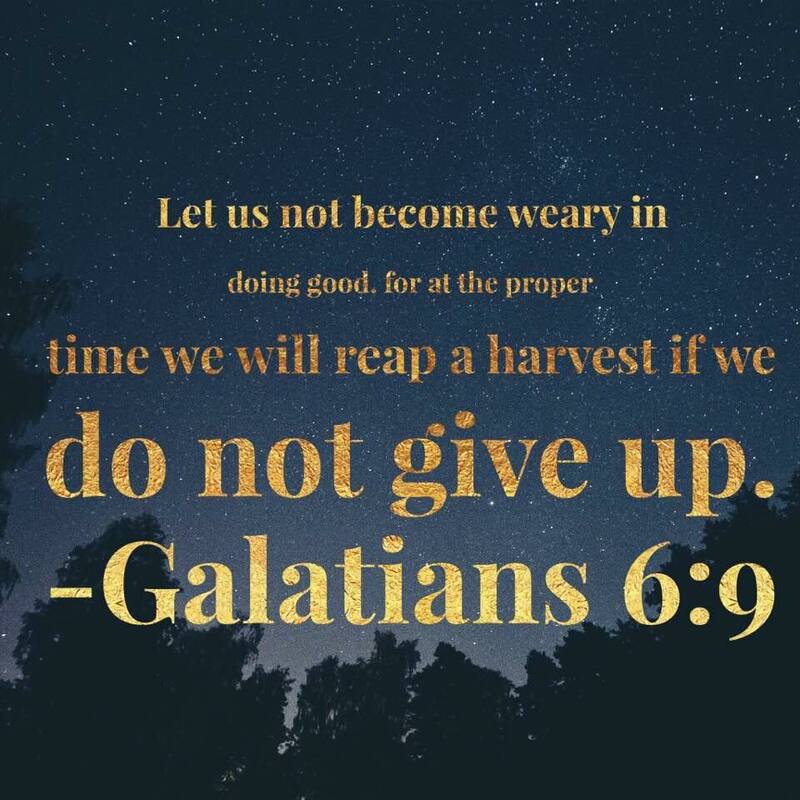 When we let ourselves say, "I worked so hard for this for so long, I earned it," we are taking ourselves out of the hand of God. But it's true, you guys. I don't care if your story is rejected by twelve publishers in twelve days. 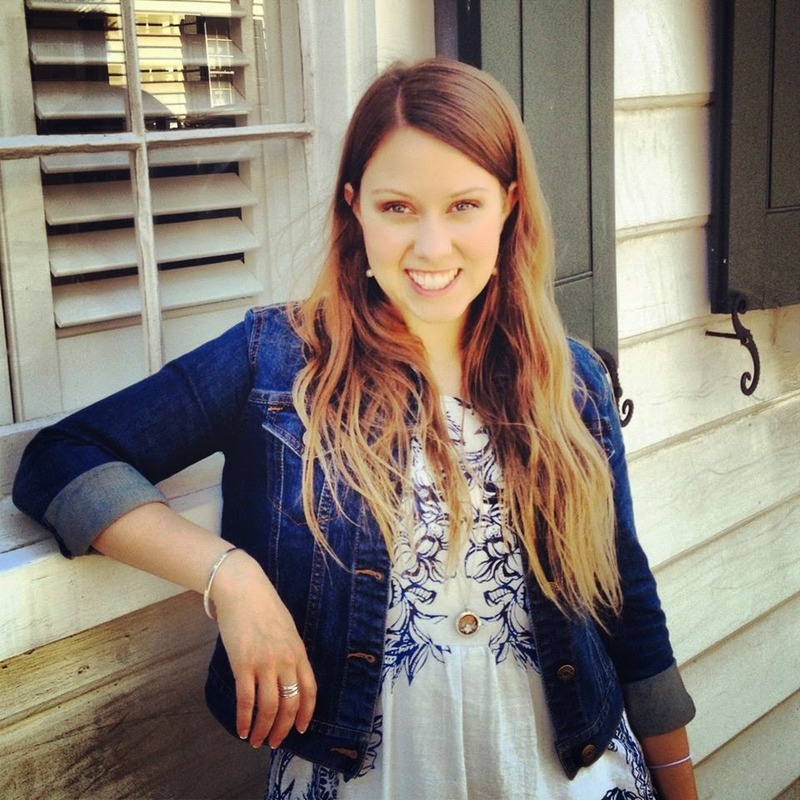 If you are pursuing writing because it is a calling, you have a reason to be thankful. Now, I'm not saying it doesn't sting. Today, in one of my less graceful moments, I turned my ankle on the concrete Starbucks patio. While holding iced coffee. While holding the baby. Miraculously, only my pride was wounded, except for this gnarly skinned knee (despite my holiday leggings!). It's been ages since I've had a skinned knee, and let me tell you, those suckers sting. Especially if you decide to put peroxide on them. But you know, I'm sure it'll scab by tomorrow. And then every day, it will get better, and then in a couple weeks, I'll be back to normal. 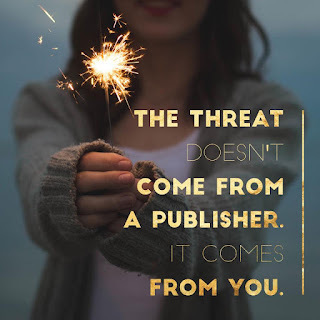 What if the biggest threat of rejection isn't from a publishing house, but from you? 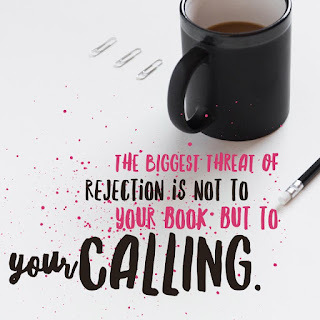 What if the biggest threat of rejection isn't your story but your calling? Now, what do I mean? Well, we all know how rejection of a manuscript feels. We know the consequences of the closed door. Maybe even a closed door we ran full force into. We are keenly aware of the effects. No one needs to warn you that disappointment and missed opportunity are possibilities. But are we equally cautious of something that would be far more dangerous to lose? Something that holds us through and beyond every novel, every doubt, every victory--from editors to readers to our own self-doubt? 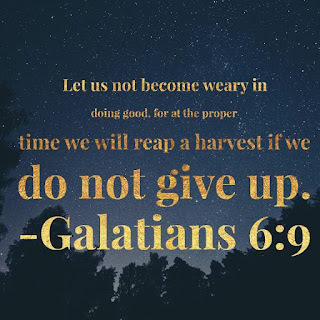 Are we guarding our calling, or rejecting it? Are we playing a victim and saying to ourselves, "Well, maybe I'll jus throw in the towel this time"? Or "God, the book you gave me didn't sell, so next time, I'll try the story line on my own." Maybe even, "This calling has made me a failure"? Listen to me, friends. The only one who can reject your heart's calling to this ministry, to these stories, is you. 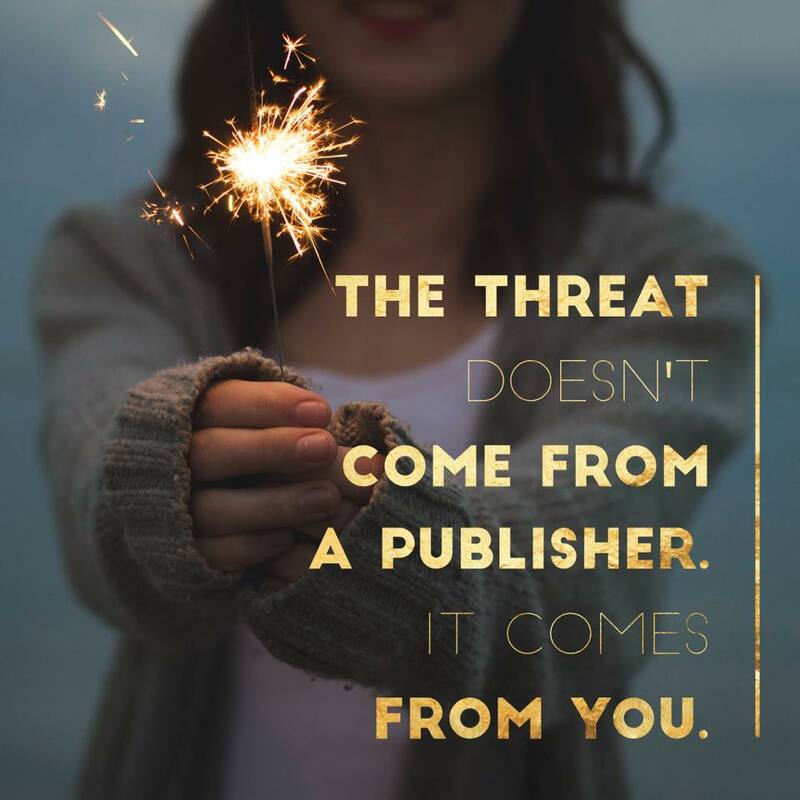 No editor, or agent, or readers, or friends have that power. You and you alone are responsible to guard your heart, and keep at the work. A rejected manuscript does not mean God's work in you has failed, or even that it's done. It just means not now for that project, not with them. Do not empower rejection by letting it scar your heart. Do not offer it your dreams and hopes and beautiful stories all wrapped up like a gift because you're so afraid it'll take them anyway. Do not let rejection steal your calling. Your storyteller's heart is your biggest treasure of all. "Guard your heart." Oh, Ashley, I love that. As I come to the end of another calendar year of Not Being Published, I am more and more aware of the fact that my attitude is what matters. And that "calendar years" mean nothing to God. it is in His timing. Thank you for an appropriate and meaningful post. This quote: When we let ourselves say, "I worked so hard for this for so long, I earned it," we are taking ourselves out of the hand of God. This is an amazing post, Ashley -and one that ALL of us need to hear and marinate in for a while. It shifts the focus from outside of us to inside of us - and the 'calling' on HE can give us the power to inact, pursue, and rest in. Excellent post. Just what I needed to hear. My word for the new year will be Transformation. I am seeing the word everywhere. Yes, everywhere. That is writing is doing for me these days...transforming me. I'm kind of scared for the new year and what this word is going to teach me, but for now, I know it is to hold on to Jesus and he will take care of the rest. So much truth here. Love you!